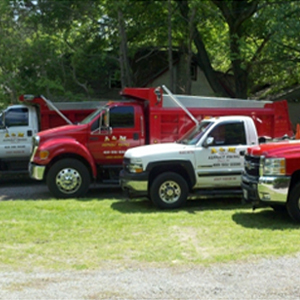 From the professional grade equipment, to the decades of experience, to the superb customer service, A&M Asphalt Paving are the professionals to call for any asphalt paving job! Minimize your liabilities this winter season! Choose A&M Asphalt Paving- a snow removal provider that has what it takes to keep your surfaces clear and safe! 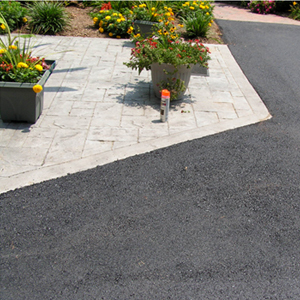 A&M Asphalt Paving has been providing quality asphalt services to the Baltimore-Metro area for over 30 years! 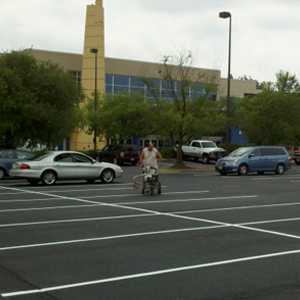 From paving to line striping to snow removal, A&M has what it takes to tackle any project! Is Blacktop Different from Asphalt? 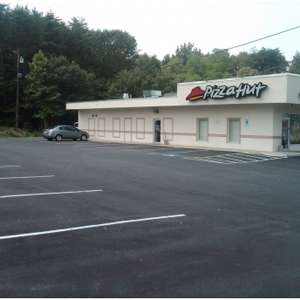 We take great pride in all of our projects, whether commercial or residential, large or small. 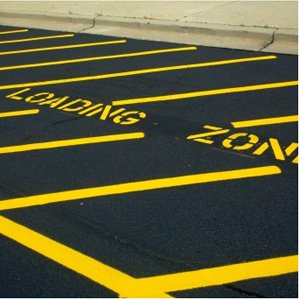 If you need to maintain your lot or driveway or pave a brand new one, A&M Paving is equipped to meet all of your asphalt paving needs. 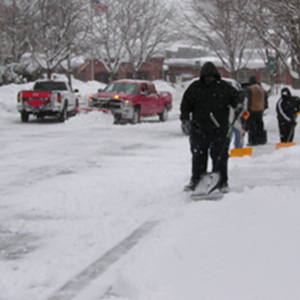 A&M Asphalt Paving offers snow plowing services to commercial and residential customers alike. Eliminate liabilities by keeping your surfaces clear and safe. Call A&M at (410) 551-2330, or contact us via our online contact form, TODAY! With over 30 years of experience in asphalt paving, A&M Asphalt Paving will make sure that you are satisfied. No matter the job, big or small, simple or complex, you'll find that A&M Asphalt Paving is an honest, hardworking business! 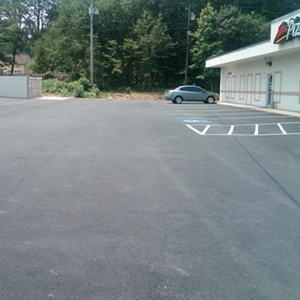 A&M Asphalt Paving works with a friendly crew that is highly dedicated to completing the job to your satisfaction. 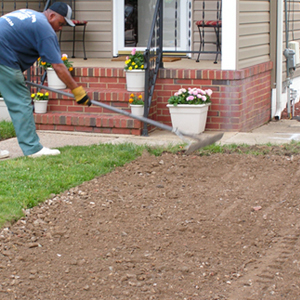 From residential to commercial, large and small, we pave it all! Based in Severn, Maryland and working all across the Baltimore metro area (Anne Arundel, Howard, and Baltimore Counties primarily), A&M Paving will come to you for all your asphalt paving needs! 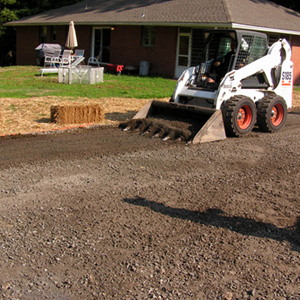 Whether you need patching, a new driveway construction, seal coating, or snow removal, we'll take great care of you! 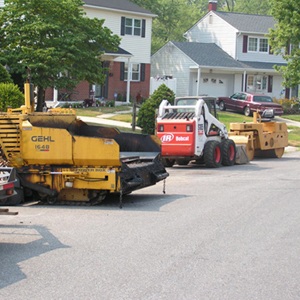 With 30+ years of experience in asphalt paving, you can be sure we'll get the job done right! 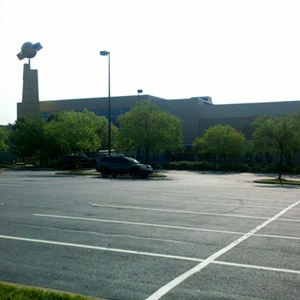 A&M Asphalt Paving has proudly served the Baltimore-Metro Area for over 30 years! Which is cheaper- asphalt or concrete? 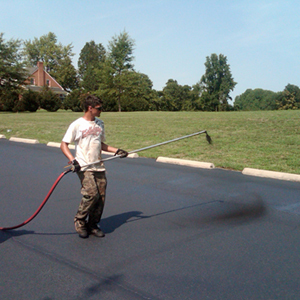 Asphalt is a less expensive option for driveways and parking areas. Please note: asphalt is not recommended for sidewalks and patios. Concrete would be your best option for these. How long should my asphalt driveway last? Though many factors can play into the lifespan of your driveway, 15 years is a good average before a resurfacing might be needed, assuming the driveway has been well maintained. When does my new asphalt driveway need to be sealed? There should be a minimum of 90 days curing time before any sealer is applied. Our recommendation is that the new asphalt be sealed within the first year and every two to three years thereafter. Do I need to obtain any permits to have my driveway installed? In most areas, no permit is required. Contact us with your plans and address and we can provide you with the exact information. Call A&M Asphalt Paving TODAY!